Screening has evolved from bug barriers woven from horse hair a century ago to an elegant looking fibreglass mesh with a PVC coating that has incredible durability. Why should we make use of fly screen mesh? Nobody has said it better since Ogden Nash’s poem, which was penned in 1942, “God in His wisdom made the fly and then forgot to tell us why.” Fly Screen mesh’s benefits are not just limited to fly protection though. Here are all the ways that fly screen mesh act as a protector. As already mentioned, when installed in our homes they protect our families from insects. It is not just the inconvenience of the insects that one tries to keep out but also the various germs that they carry with them. Restaurants and food manufacturers install fly screen mesh to keep insects out and comply with food safety regulations because of the health hazard insects pose. Insects are not the only thing we need to protect our family from. Many people are allergic to dust and/or pollens. Allergy symptoms are often confused with a cold and therefore not treated correctly. Pollens also change with the season and so people don’t always know which ones they are allergic to. The best solution is to keep all possible allergens out of your home with fly screen mesh. Fly screen mesh also keeps a degree of UV out of the home. This is important because people exposed to a lot of ultraviolet rays are at a greater risk for skin cancer. With the sun being blocked your furniture, carpets and curtains are also protected from sun damage. The fly screen mesh still provides good visibility from the inside out but allows for privacy as people can’t see in as easily. UV rays are not the only destructive thing we try and keep out of our home. Fly screen mesh is strong so it provides an extra layer of protection to your home from burglars. Fly screen mesh protects more than just homes and restaurants. They also protect the environment because there is no need for people to use insecticides in the home. The product is also a green product because it is recyclable. Using fly screen mesh also helps to regulate the temperature, which means you conserve energy. Fly screen mesh protects people from pests, allergens, UV rays, as well as an added layer against burglars and assists in protecting the environment. 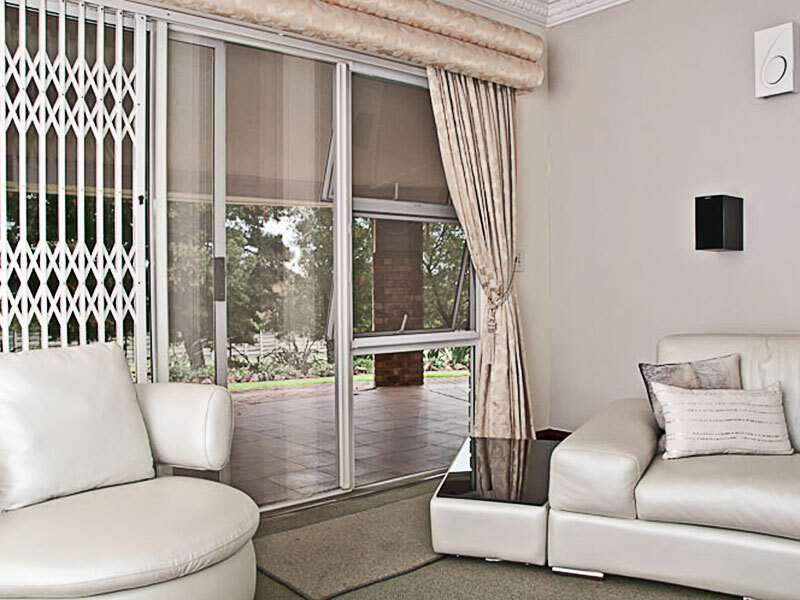 Consider installing fly screen mesh in your home to provide all this protection while adding a touch of elegance. This entry was posted in Flyscreens and tagged fly screen, fly screen mesh, House of Supreme.